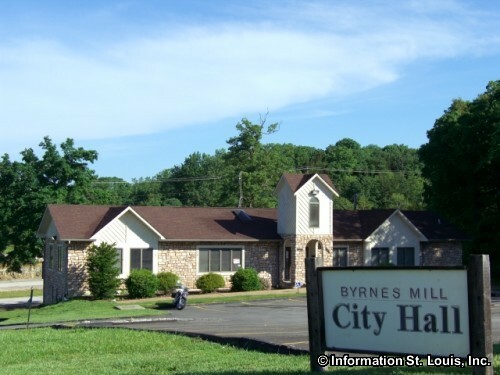 Brynes Mill Missouri is located in Jefferson County and is about 45 minutes southwest of Downtown St. Louis along Highway 30. 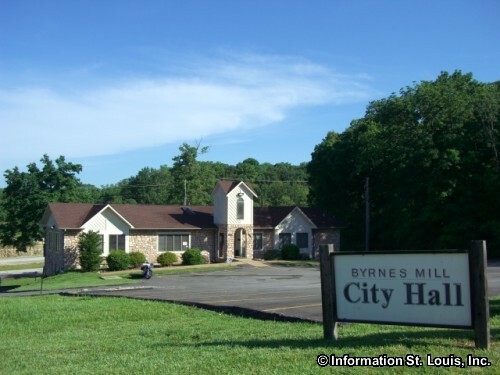 The population of Brynes Mill was at 2,781 according to the 2010 US Census and the city was officially incorporated in 1986. 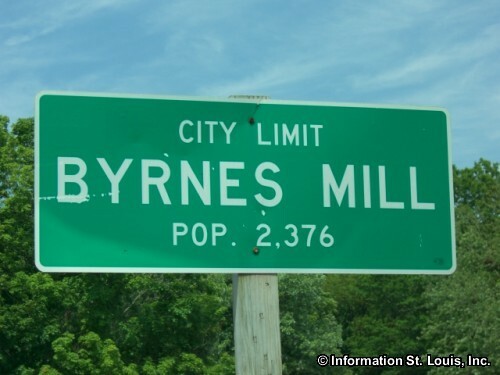 The residents of Brynes Mill are served by the Northwest R-1 School District. The district has schools located in nearby communities. The high school, Northwest High School, is located in Cedar Hill and Valley Middle School, House Springs Elementary School and Cedar Springs Elementary School are in House Springs.